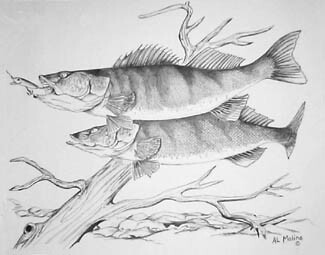 Walleye Tshirts, Musky Denim Shirts, Northern Sweatshirts, Crappie Shirts & Bass Hoodies. 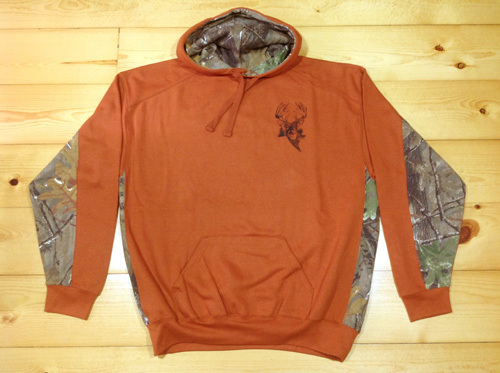 Great Gifts for Fishermen! 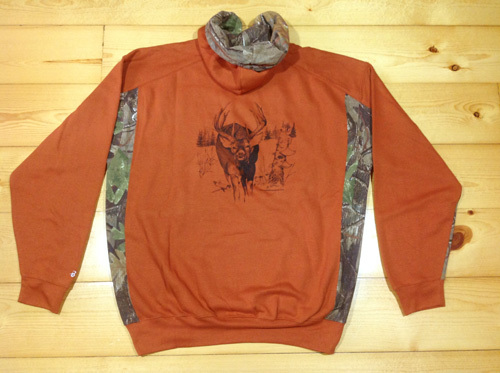 Get them a Good Luck Walleye Fishing Shirt! 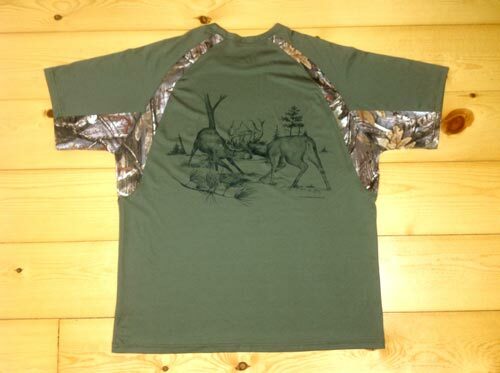 Musky Hunters will love these Muskie Fishing Shirts! 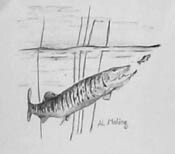 The Figure 8 is a technique used by many Musky Fishermen. 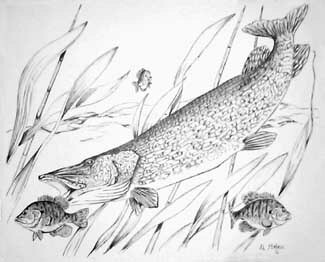 Northern Pike Fish! 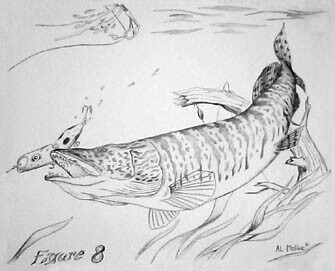 Northern are more of a Trophy Fish. 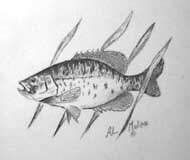 Our Crappie Tshirts make great gifts for people who love to catch Crappies & Sunfish too! 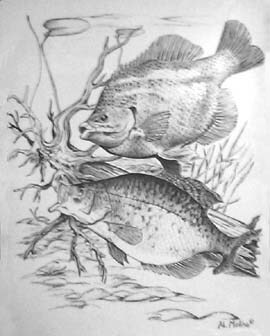 This print has very detailed Crappie & Sunfish for people who fish for both. 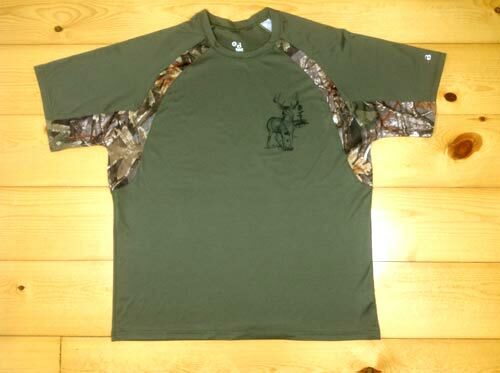 Our Bass Fishing Shirts make great gifts for people who love that Bass Action! 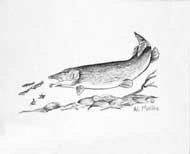 Great for people who love to catch and release.